This past February, as the season’s most powerful snowstorm hit the Midwest, my eyes, dazed from hours of staring at a computer screen, looked out my office window and watched the wind blow twelve inches of snow around our front lawn. The wind howled as even taller drifts formed on our long driveway, beckoning me and my shovel. The storm rolling through my head seemed far worse than the one brewing outside. For several weeks, my mind had mired itself in a circle of confusion as I tried to work through a major sequencing problem in my current work in progress (WIP). Inadvertently, I had created a plot so byzantine and complex that I couldn’t write myself out of it. Shoveling a foot of snow seemed like taking a nap compared to the mental agony I faced fixing the novel. Welcome to my ADD tendencies. After an hour in the cold, I returned to my office determined to simplify my complex plot when I spotted a biography of Leonardo da Vinci on a bookshelf. Skimming through several pages of sketches from da Vinci’s notebooks reminded me of a problem-solving technique called mind-mapping I frequently turned to in my day job as a consultant. Leonardo da Vinci is the first known user of mind maps. 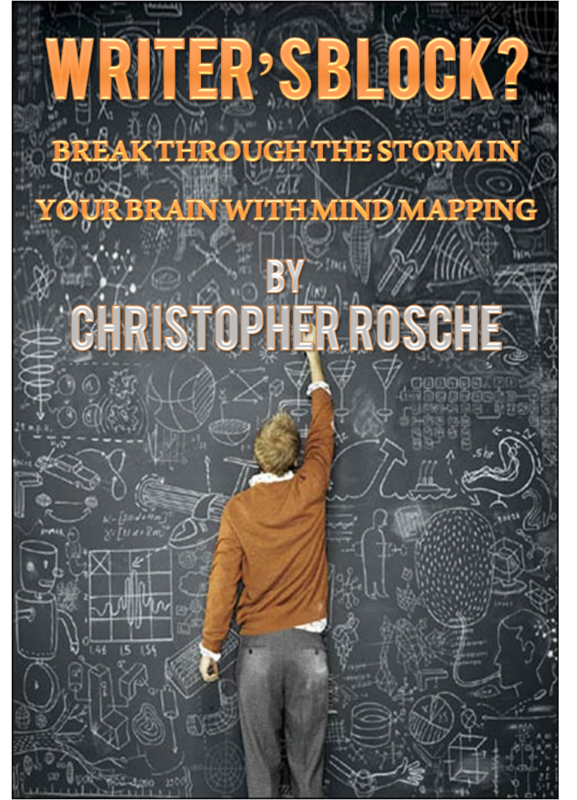 Mind mapping is a visual technique that can help organize a cluttered mind, keep you moving forward, explore totally new plot turns, create fully developed characters, or help break through an impasse. 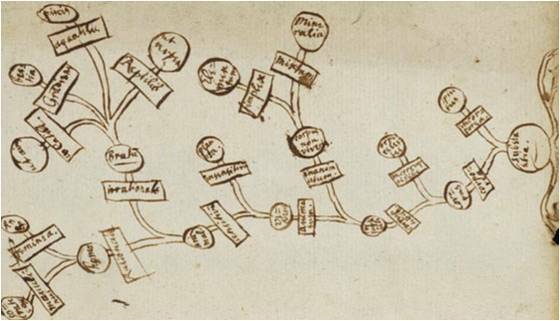 One of da Vinci’s surviving mind maps. Both da Vinci and Albert Einstein turned to mind mapping as a way to examine sophisticated problems requiring atypical or creative solutions. They found expressing ideas on a visual map opened entirely new categories for exploration. But mind mapping is not just for mathematicians and scientists. Mark Twain, Agatha Christie, J.K. Rowling, Norman Mailer, and Laura Lippman are just a few authors who have utilized different forms of visual maps. 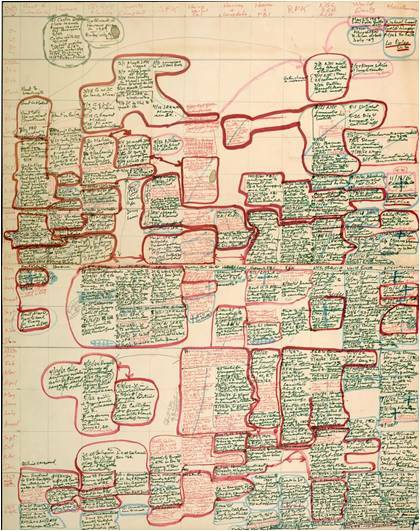 Lippman meticulously creates very complex mind maps with colored note cards for developing her intricately plotted thrillers and sticks to them religiously. Producers and directors at Pixar and Disney use mind maps before they begin storyboarding their screenplays. Mind map drawn by J.K. Rowling before she started the famed Harry Potter series. As a consultant, brainstorming on a white board or a piece of paper was the very first step for planning a new project with a client – whether it was a Fortune 500 company dealing with new forms of competitive disruption or the federal government looking for alternatives to reduce their budgets. Traditional outlining in chronological order depends primarily on one side of your brain, the rational, logical, time-constrained side. Mind mapping opens you up to a “whole brain” experience, bringing in the senses, images, colors, and sounds, not constrained by time. It allows you to take one idea, image, or even a sound and match or link it to other disparate thoughts in new ways. One great benefit of mind maps is you can use them at a macro or micro level. When I first started planning my novel, I created the map below to explore options for the personality of the protagonist, Lucas. It lists everything from his physical description to his inner struggles. (I’ve closed off about one-third of his character map to prevent any potential spoilers in the event my novel is ever published.) I return to this character sketch of Lucas frequently and sometimes modify it. 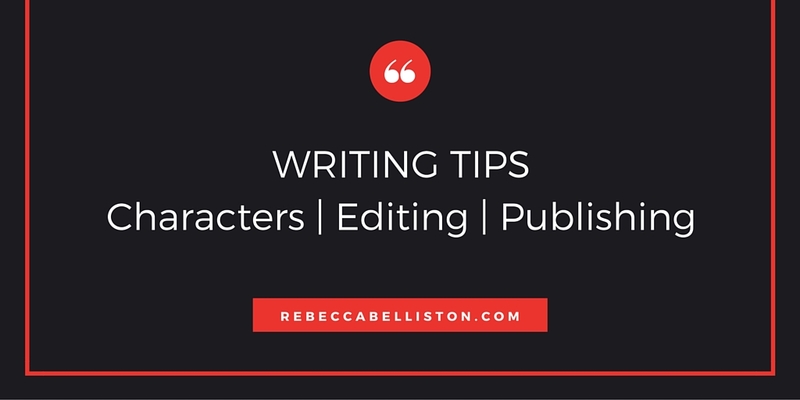 • Creating and building characters. 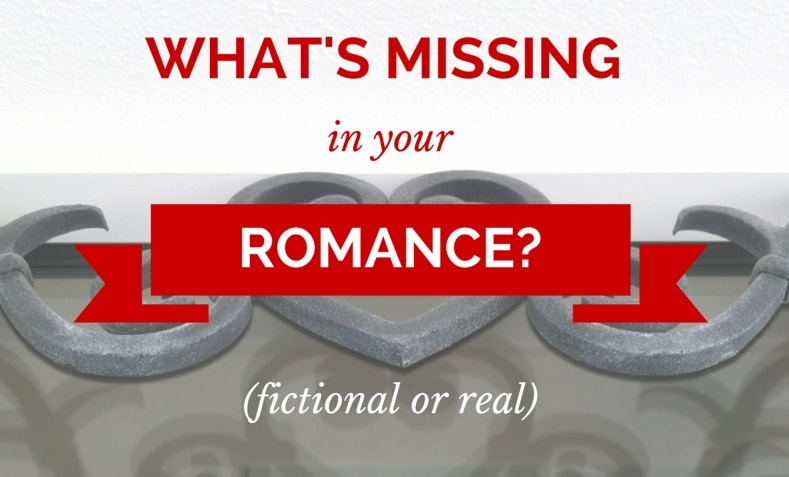 • Exploring possible alternative sequences in your plotline. 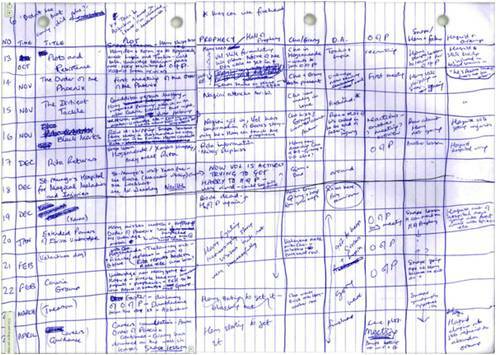 • Seeing a road map of your whole novel in one picture. • Identifying your main theme and exploring all the ways you can weave it into the storyline. Mind maps do not need to be as complex as Norman Mailer’s, however. You can start with a plain piece of paper and a pencil. In the center of the paper draw a circle with a key central idea or a character. Then simply begin thinking about your specific problem and write down the thoughts that come. With practice, it can help find an alternate solution to your problem, plot points you had never thought of before, or make a character’s background more diverse. XMind: I have tried several different programs or apps over the years but always come back to XMind. It is easy to use but has some sophistication to it. It is downloadable, free software, and available for Mac or Windows. MindJet: Like XMind, MindJet is fairly popular. Mindnode: Available through Apple store for Mac, IPad, and IPhone at $9.99. Freemind: Downloadable, free software, that is also quite popular. It has a little bit more of a learning curve. NovaMind: Downloadable software but comes at a cost. Definitely for more advanced users, NovaMind’s products start at $29. Provides lots of features. Also has a mobile app on IPhone. Rebecca: Fascinating ideas, Chris. It’s cool to see how geniuses and uber-talented people have used this concept to work through theories or writer’s block. Last year, I was stuck on LIBERTY (book 2 in Citizens of Logan Pond), and I felt like I was really missing something–a few somethings. So I sat and mapped out every character, their motivations, character arc, weaknesses, etc. I mapped them out side by side, and immediately I could see what was missing and where the plot holes were. So again, I really love this concept. Apparently, I need to do more of it. 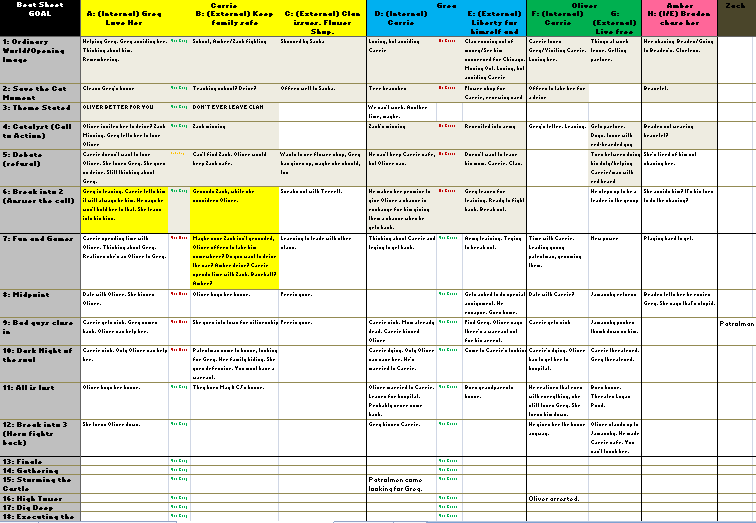 For fun, here’s my little (huge) excel chart. I have characters written across the top, and the Outline elements (Beat Sheet) on the left. Not sure if this is exactly mind mapping, but when I was stuck in a huge rut, it helped a ton. Thanks for sharing your thoughts with us today, Chris! Good luck with your writing adventures. What about you? How have you seen this used? Have you tried mind mapping yourself? Any questions for Chris? Comment here. Christopher Rosche spent 25 years in the fast-paced environment of Washington, DC building a career that led from journalism to a congressional post and then to corporate and government consulting. Christopher and his family decided to escape from the nation’s capital two years ago, returning to his family roots in the Midwest. While Chris is a creative planning counselor who helps clients develop strategic public affairs and communications programs, he is also pursuing a life-long dream of writing his first novel. Since he was nine, he has wanted to write mysteries, and now is deep in the details of his first espionage thriller. Chris is married to his amazing wife, Christy, has two children, and a vivacious Shetland sheepdog—the ever spirited Kai. Make sure to check back on Tuesday, March 31, for our last guest presenter, JoLynne Lyon, who will be showing us how to use humor in writing.